Is there a better way to start your morning than being greeted by happy llamas? We think not! Put? 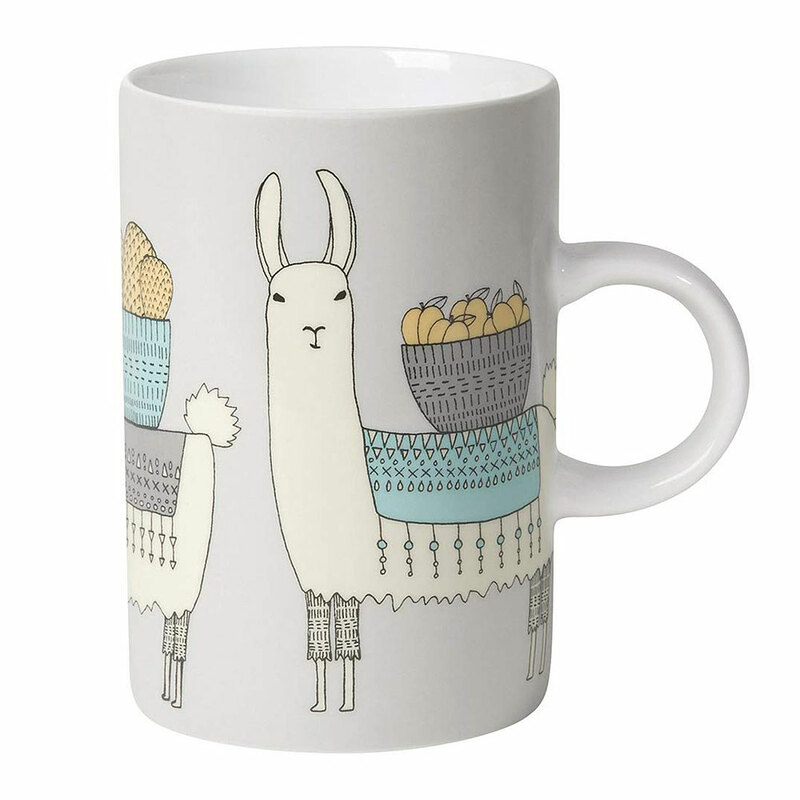 your llove of all things llama on display with this tall - and completely adorable - mug. I thought I was just getting a mug. Well, it is a mug, but the quality is surprising. It feels nice in the hand but My surprise came when I could easily see the shape of my hand as I took a sip in a slightly sunny room. The cute whimsical alpacas are what made me purchase this mug in the first place. I'm sure they have something to say to me.